Israel tours by interests and for those who seek the unique experience. Travel with pets, archeology, extreme tourism, wine and gourmet tours. Business and corporate programs in Israel. Exhibitions, conferences, seminars and presentations. Incentive tours and team building for companies in Israel. Christian group and individual tours to Israel. Catholic, Orthodox and Evangelical programs. 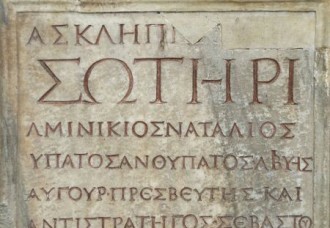 Pilgrimage and recreation. Tour packages in Israel for people with disabilities. Adapted travel programs for wheelchair users. Accessible hotels, attractions and recreational areas. Children and family tours to Israel. Cognitive and entertaining programs. Travel arrangements for Jewish schools from abroad. Jewish Heritage tours. 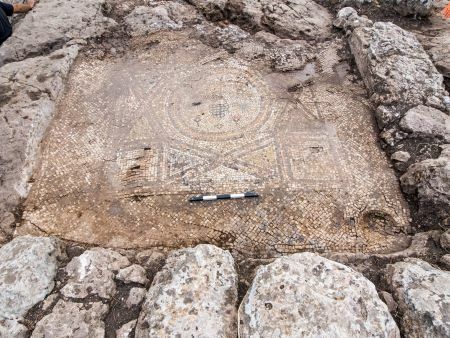 A journey through Jewish history and roots. Visit to historical, educational and exciting sites. Wedding, Bar / Bat Mitzvah in Israel. The 15th “Wheels of Love”, marathon is going to begin on 9th of November. “Wheels of love” is an annual International Charity Bike Ride on behalf of the physically challenged children being rehabilitated in ALYN Hospital; Israel’s only Pediatric and Adolescent Rehabilitation center. Hundreds of riders and volunteers from Israel and around the world participate in a five days Ride. The Fourth International Hula Valley Bird Festival is scheduled for November 16-23, highlighting the magnificent Hula Valley and northern Israel, which feature some of the most incredible birding destinations on Earth. 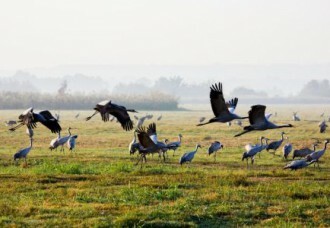 The Hula Valley is at its best in late autumn as tens of thousands of Common Cranes and Pelicans are present as well as over 25 species of birds. In addition, spotters may get the rare and sought after opportunity to view species such as the Greater Spotted and E. Imperial Eagles, Pallid Harrier and more. Local species such as the Black Francolin, Pygmy Cormorant and three species of Kingfishers offer extraordinary viewing and photo opportunities. 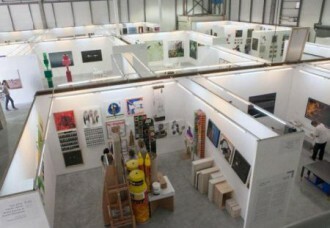 The 7th Fresh Paint Art Fair is expected to gather thousands of visitors and hundreds of artists, in Tel Aviv. It is one of Israel’s largest art events and is held in a different venue each year. Israeli galleries, museums and art institutions present their best pieces, and the artists get the opportunity to broaden awareness of contemporary Israeli art and build connections with the global art community, in a way it is a “Greenhouse” for artists.